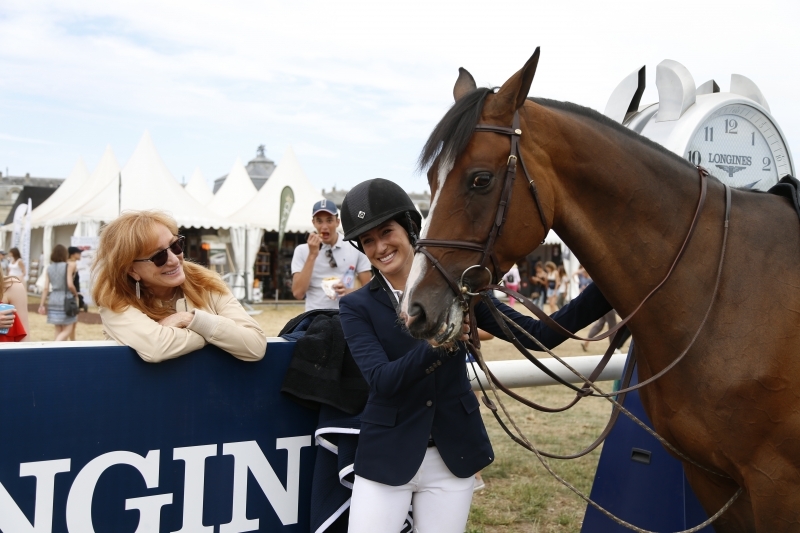 JESSICA SPRINGSTEEN: 1st VICTORY AT CHANTILLY ! 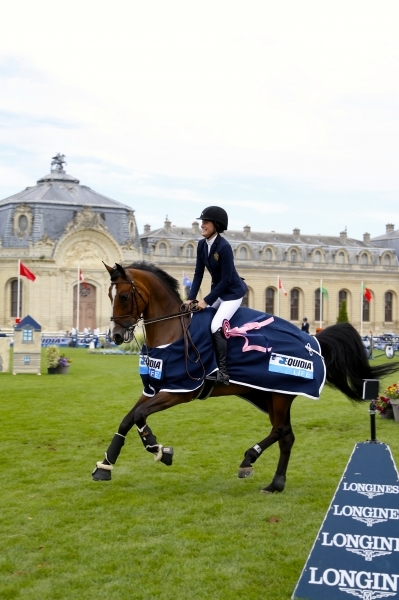 USPA NEWS - For the 6th Edition, Boss's daughter was herself this day "the Boss" at Le Prix Equidia Life (France). 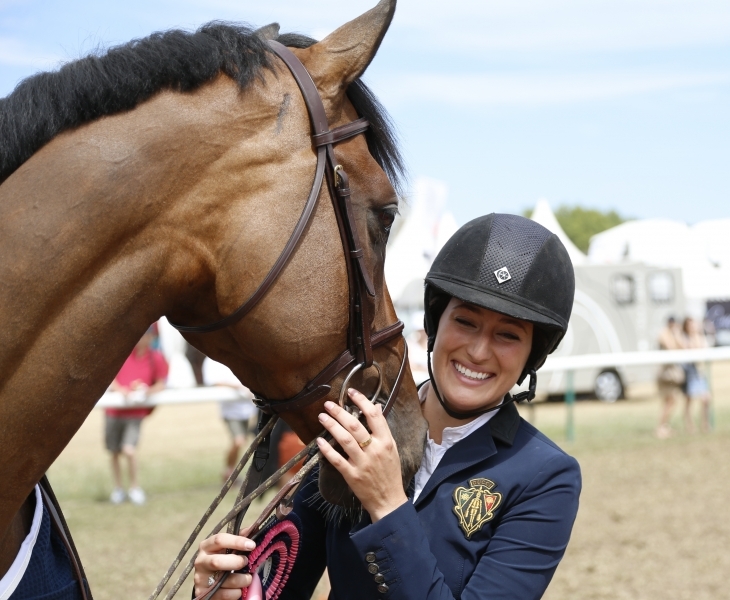 For this young american woman who never missed once Jumping de Chantilly since she started three years ago evolving in the international circuit. Before that, she really began with "l'Amphithéâtre de verdure" & "le deux étoiles" to finally arrive among the Major players with "le cinq etoiles" & "l'arène Meautry". 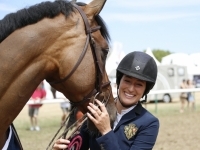 Jessica SPRINGSTEEN: "I'm so excited! my mare jumped marvelously well. Yesterday she had made a mistake on the last obtacle so I am happy it went pretty well today. 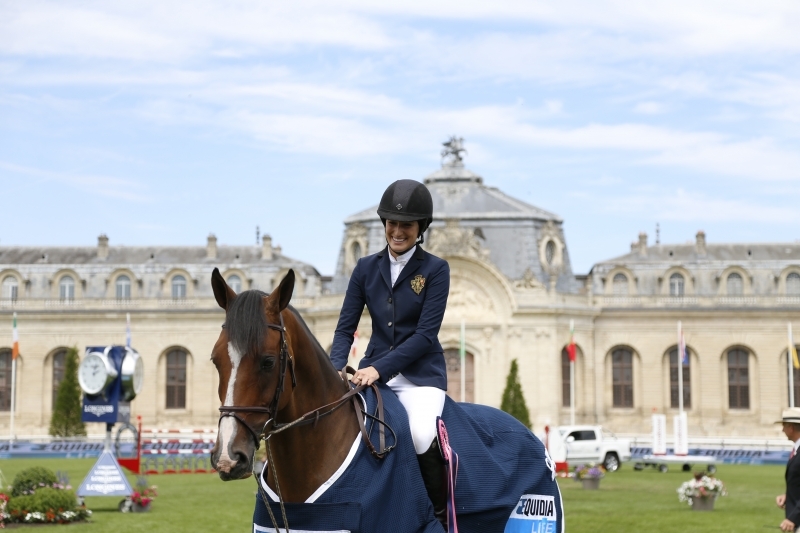 And I am doubly happy for my first victory at Chantilly which is one of my favorite competitions. This landscape is so beautiful. It's a moment I wait for every summer. 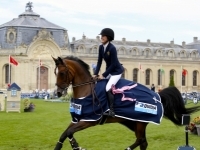 Now, after this victory, I feel great and all excited with the challenge of Grand Prix"
Former president of the United States, Richard NIXON, amazed to discover the area said: "Why was I brought seven times to Versailles and not once to Chantilly"
Chantilly, the capital of the horse is famous for its 2 600 thoroughbred horses trained each morning on 120 kms of forest's sandy tracks or 120 ha of grass area of the Eagles. Le Prix du Jockey Club et le Prix de Diane also contribute to this reputation. But thoroughbred horses are not the only horses that drive the city of the princes, also the ones from Le Musée Vivant du Cheval sheltered by les Grandes Écuries. At the peak of the season, must be added 500 polo horses, argentine criollos or thoroughbreds. Roughly, the equine number is around 4000.